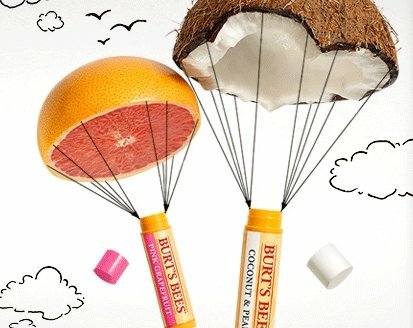 Despite being sold through ‘big-box’ retailers in the US, Clorox-owned Burt’s Bees is considered a premium brand internationally, with popular products sold for almost three times the price they achieve in the US in Korea, according to a report published by Bloomberg BusinessWeek. The brand operates 13 standalone stores outside the US, with its Korean boutique sitting among fellow high-end brands such as Jill Stuart and Armani Exchange. In the UK, the brand is sold through department stores. “This is a very profitable business internationally,” Clorox CEO Benno Dorer told Bloomberg. The brand is now sold in more than 40 markets worldwide – up from five on its acquisition by Clorox in 2007 – half of which it has entered in the last three years. The company is aiming to achieve 10 to 15 percent sales growth for Burt’s Bees, compared to 3 to 5 percent for Clorox as a whole. According to Euromonitor Beauty Analyst, Oru Mohiuddin, the brand has missed a trick with its mass-market positioning in the US, and is keen to atone for this internationally. Thanks to its all-natural positioning and multi-segment offer, the brand occupies a niche that allows it to hold its own against fierce competition from similar brands, such as L’Occitane and Weleda.